As a part of its Dussehra promotional offer, Bharat Sanchar Nigam Limited (BSNL) is offering 50 percent cashback in the form of talk time value on an STV recharge. This STV recharge has to be between Rs 31 to Rs 299. The offer will be valid from 25 September to 25 October. Meanwhile, BSNL is also offering a full talk time (FTT) of Rs 30, which can be availed only by recharges made via the BSNL app or the BSNL recharge portal. An FTT of Rs 50 and Rs 110 is also be available. The Rs 50 FTT will be made available from 25 September onwards, while the Rs 110 will be available for a period of 90 days till 26 October. BSNL is also offering a promotional welcome offer of free 500 MB for the first 30 days. It includes unlimited On-Net calls for the first three days in the East Zone. For other zones, it is offering 350 MB data for the first 30 days. These services which began on 29 August are valid for 90 days. The above given offers are applicable only to pre-paid customers. 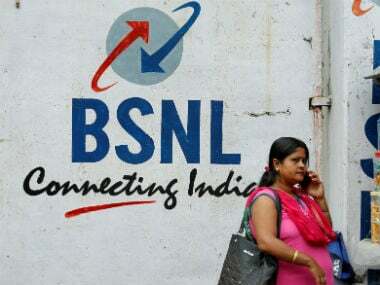 With the rise in competition from various telecom giants, the state-owned telco BSNL, seems to be under pressure to garner subscribers. It has also provided a promotional STV. This one is for Rs 249. It includes Unlimited local or STD BSNL to BSNL calls. Along with this, it gives 1 GB per day data pack. The offer is valid only for 28 days. Previously, the state-owned telecom giant had launched a voice and data centric plan for Rs 429, which provided unlimited voice calling and 1 GB data per day for a period of 90 days, for prepaid mobile services. 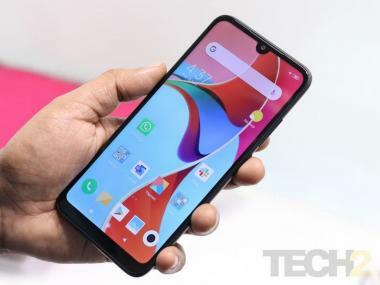 This plan gave free voice (local/STD) on any network and 90 GB data (1 GB per day) for 90 days on pan-India basis (except Kerala Circle), a company statement said on Tuesday.